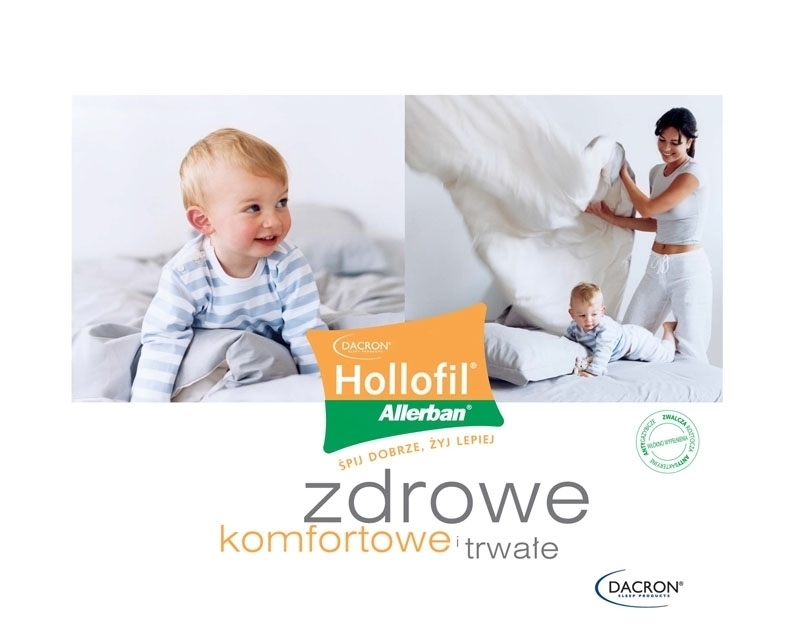 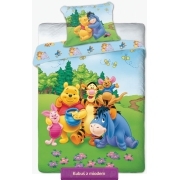 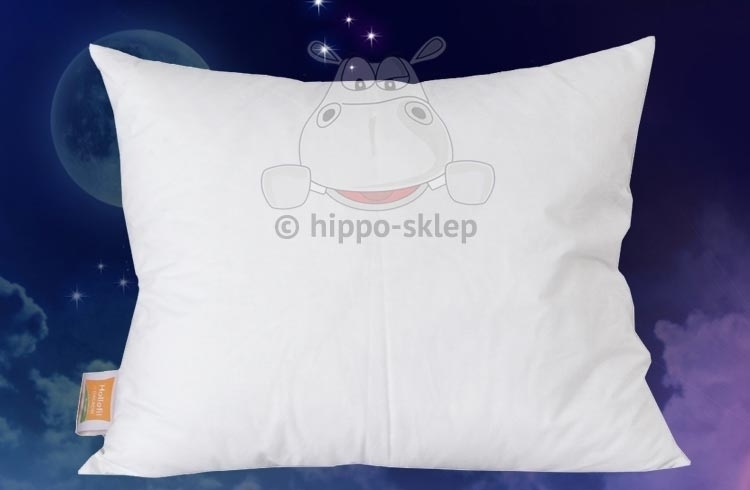 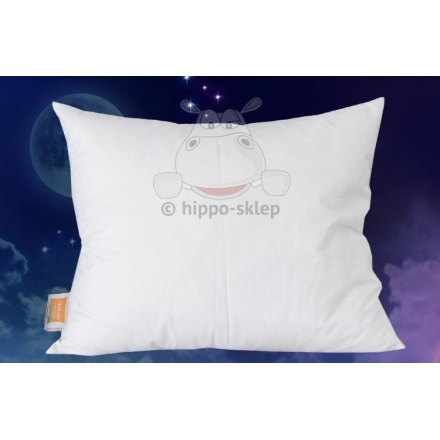 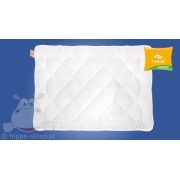 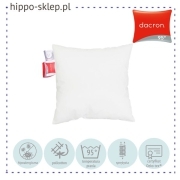 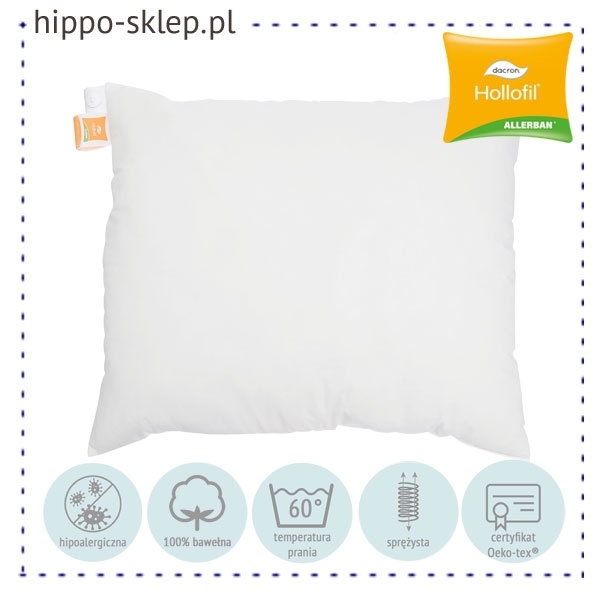 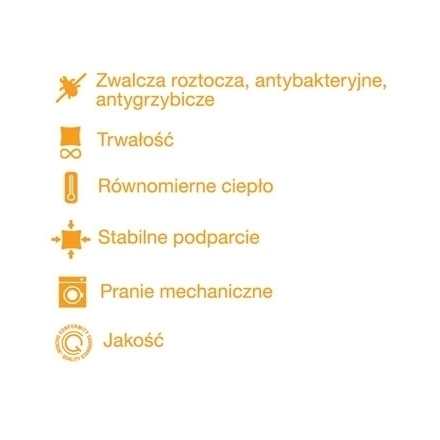 Pillow Hollofil Allerban® soft and supple anti allergic pillow size 40x40 cm, 50x60, 63x63 or 70x80 cm from the collection Darcon Hollofil Allerban ® recommended for people with a tendency to allergies including children. 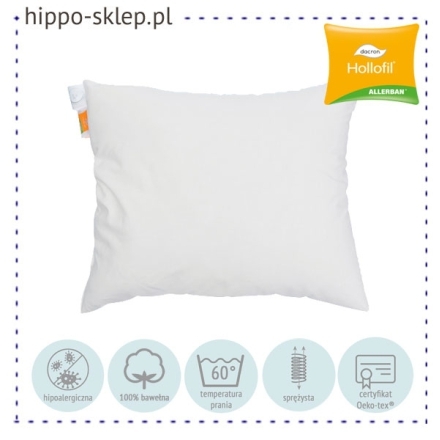 Soft and delicate fabric shell made from French percale – 100% cotton with elastic fibre filling Hollofil Alerban characterized by counteracting the development of mites. 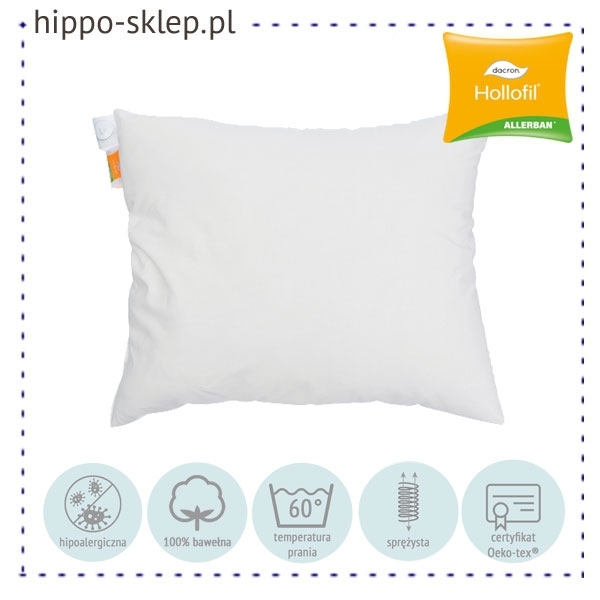 Pillow Hollofil Allerban provides comfort and proper alignment of the cervical spine during sleep with sensational anti-allergic properties. 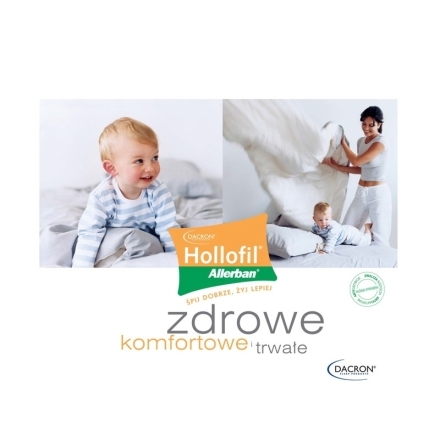 Pillow is certified by OEKO-TEX standard 100 class 1 confirming that all used material are safe for the skin of children and infants. 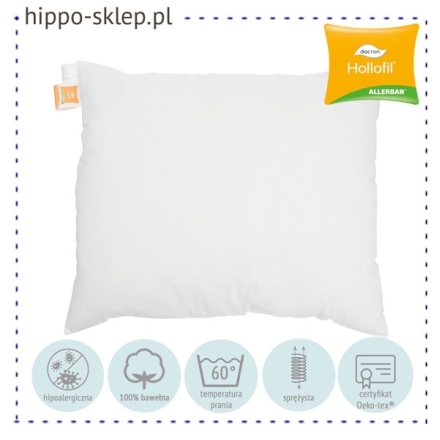 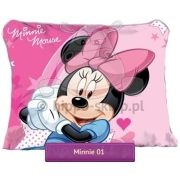 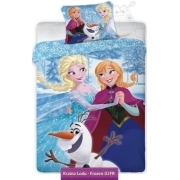 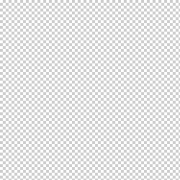 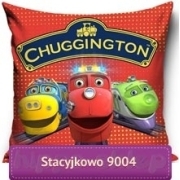 Due to the type of fibers and construction of the pillow can be washed at a temperature of 60 degrees Celsius.